I am supporting a year-long programme of events organised by the UK Parliament to mark 100 years since the 1918 Representation of the People Act, which gave all men and some women the vote for the first time. The Vote 100 programme includes a wide range of events and activities commemorating the women and men who fought to achieve electoral equality. The Representation of the People Act extended the right to vote to all men over 21 and the first women, making this one of the most important centenaries in British democratic history. 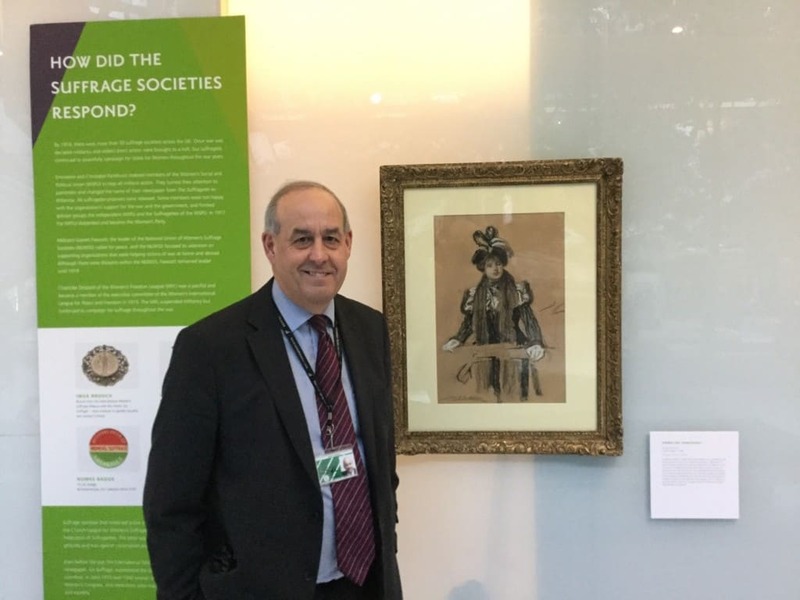 Throughout the year there will be a major exhibition in Parliament – “Voice and Vote” – as well as an exciting programme of talks and tours in Parliament. There will also be a number of UK-wide events, such as EqualiTeas and UK Parliament Week 2018. Schools and community groups in Delyn are encouraged to get involved in debating and celebrating this important anniversary in our democracy. The Representation of the People Act 1918 was a vital step towards the rights women have today, and the centenary of the Act is an incredibly important opportunity for us to reflect on how far we have come, thanks to the extreme bravery and sacrifice of the women who fought – and in some cases died – for equality. Whether it’s chatting about the issues over a cup of tea, or engaging with one of the many exciting events as part of this year’s UK Parliament Week, there are countless opportunities for schools and community groups across Delyn to get involved in this key anniversary. We all know that there is still more to do, and I look forward to working with people across Delyn to ensure we create an even more equal society.